Submitted by Symphony on 2018-11-19 11:23. This Workshop item contains two override mdl files for the Fairy and Faerie Dragon creatures. Each of the models has been compiled into binary mdl and included in the override subdirectory of the workshop download. These creatures normally both have fountain emitters which are used to create the glitter objects that come out of them. 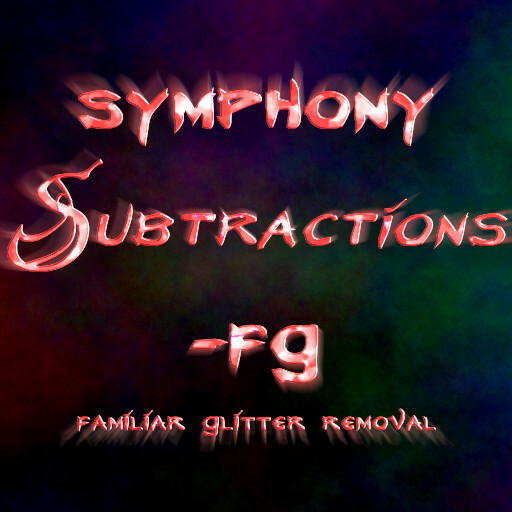 For this "subtractions" override, this glitter has been removed, as many people suspect its generation is a source of poor performance for their machines. To install, extract the contents of the download folder's "override" folder into your documents/Neverwinter Nights/override folder. These files can also be used in a hak to override the base models. The Steam Workshop item adds the two models into subscribers' override folder system. This package is part of my "Subtractions" collection, a series of optional overrides that remove materials from the base game for performance or cosmetic benefits. This fix prevented me from flying into a FPS induced rage. Thanks a lot.